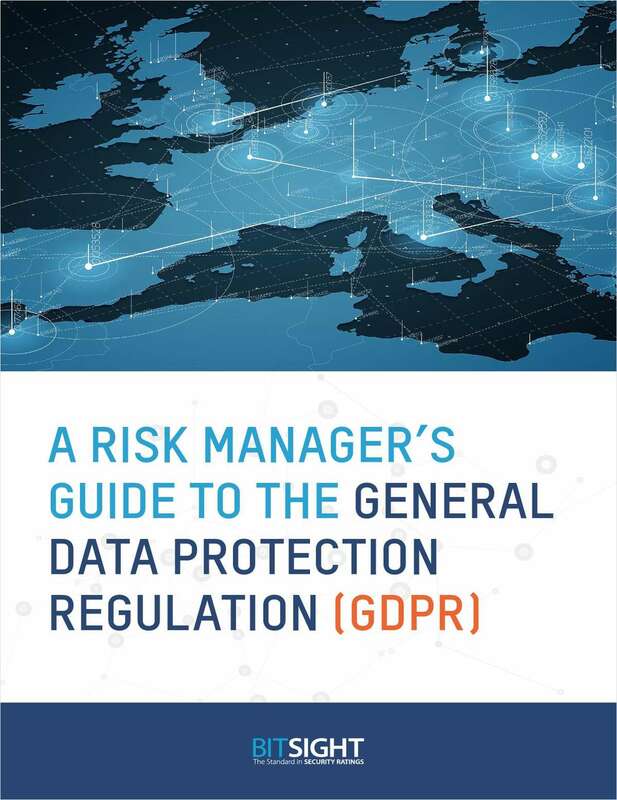 "A Risk Manager's Guide to the General Data Protection Regulation"
Free Guide: "A Risk Manager's Guide to the General Data Protection Regulation"
The GDPR is comprised of 99 articles and plenty of complexities. Cut through the noise and ensure your organisation is prepared with this free guide. By submitting this content request, I have legitimate interest in the content and agree that BitSight Technologies, their partners, and the creators of any other content I have selected may contact me regarding news, products, and services that may be of interest to me.